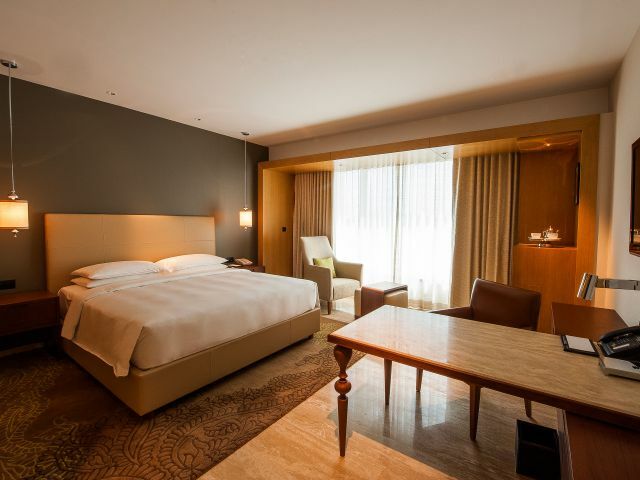 Park Hyatt Chennai is one of the most luxurious hotels in Chennai located just 15 minutes away from the Chennai international airport overlooking the Guindy forest reserve. 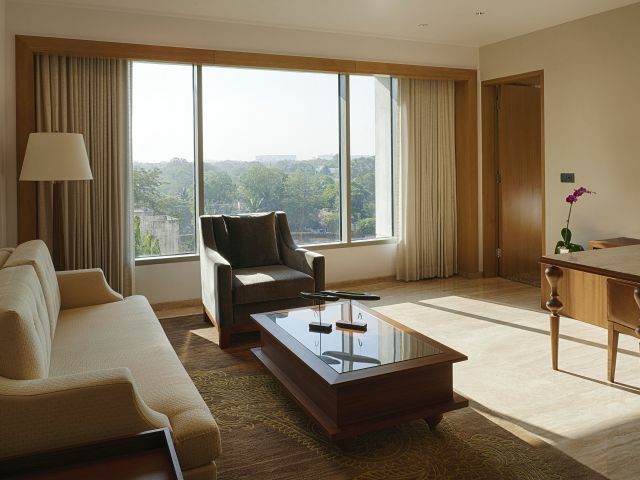 With thoughtful amenities and features, exquisite decor, and unparalleled elegance, our Chennai luxury hotel is an unforgettable destination for the luxury traveller. 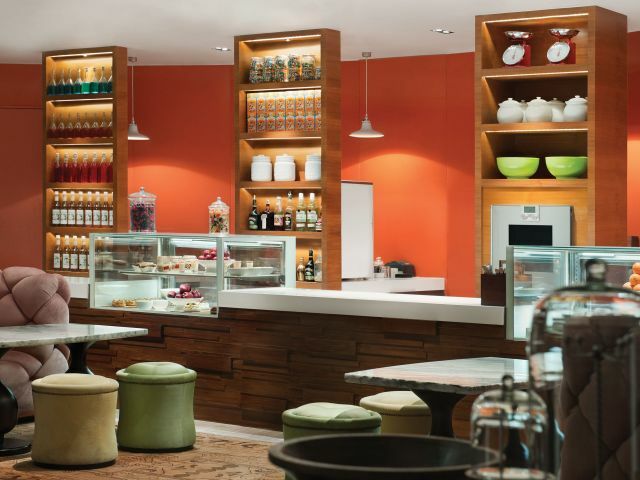 Our crafted recipes are inspired from the kitchens of local Chennai homes, infusing authentic taste into the food with a focus on home style, comfort dishes. The Flying Elephant is a celebration of the senses in a culinary theatre offering a one of a kind vertical dining destination. 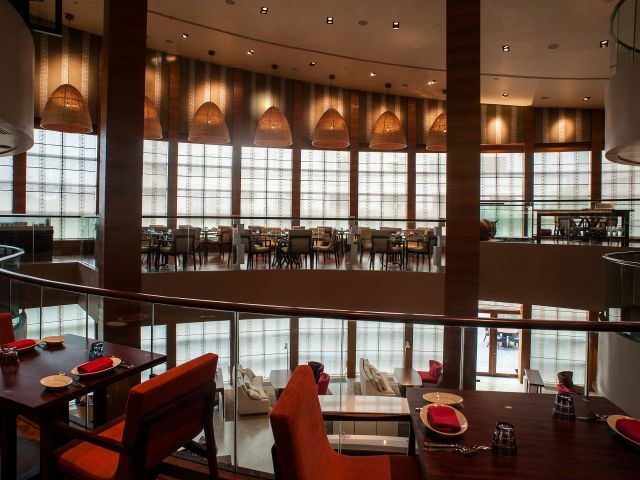 The first of its kind in the country, The Flying Elephant offers diners the flexibility of cuisine from a selection of five live kitchens spread across six different levels. 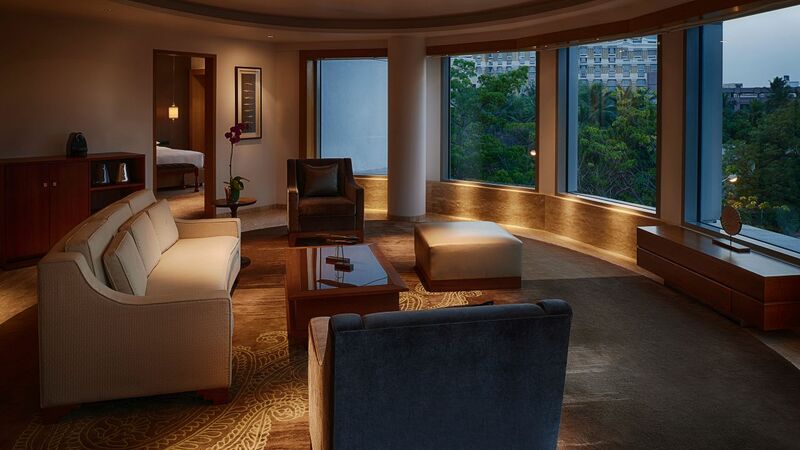 Designed by George Wong, the hotel is a silent retreat in the midst of this bustling metro city. 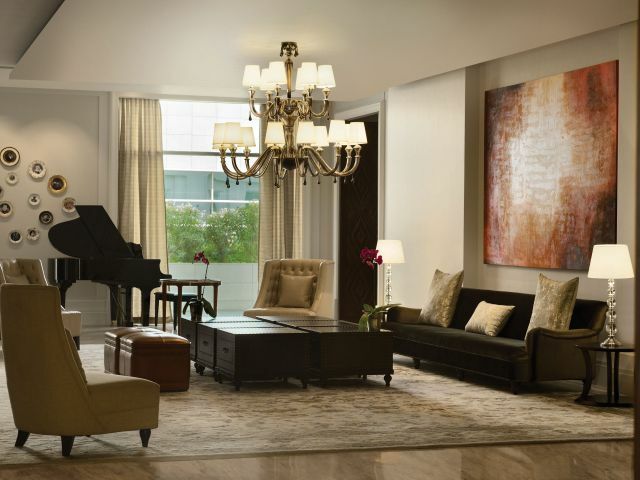 Each of our 200 indulgent guestrooms including 20 lavish suites, feature elegant interiors. 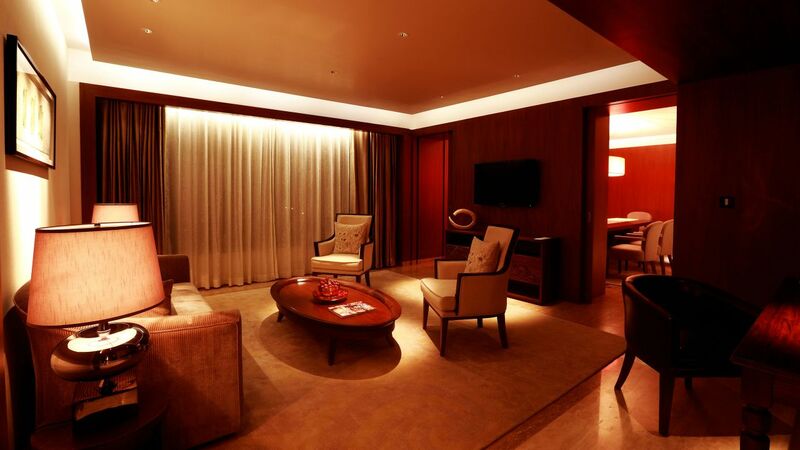 These luxurious rooms surround a serene lily pond dotting the heart of the inner courtyard of the hotel. 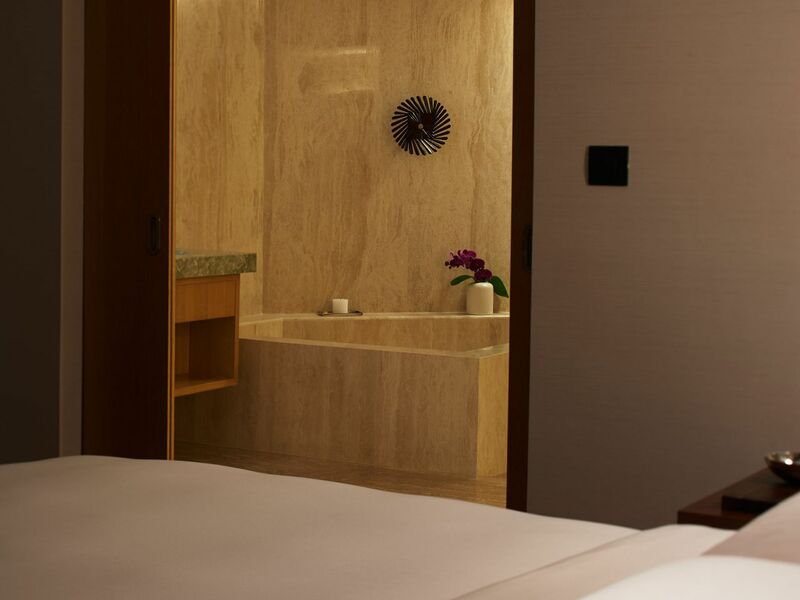 Antahpura Spa – offers indulgent treatment rooms and spacious wet areas, interwoven with our custom-made services. 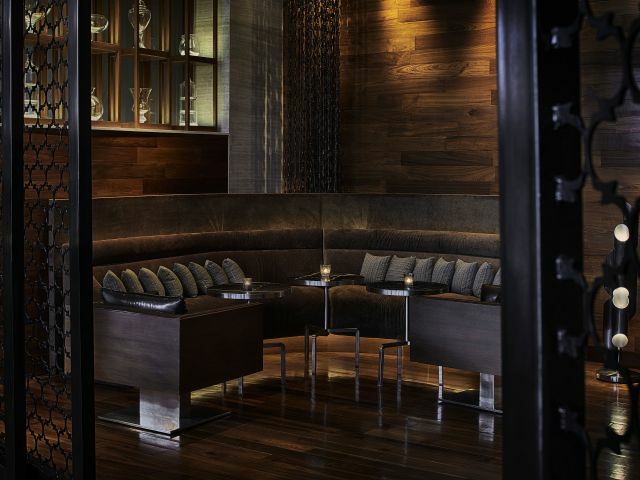 The complete experience enables you to delve deep within your inner sanctum. An infinity-edged rooftop pool overlooking protected forest of Guindy. Luxurious wet-areas featuring steam, sauna and hot and cold plunge. 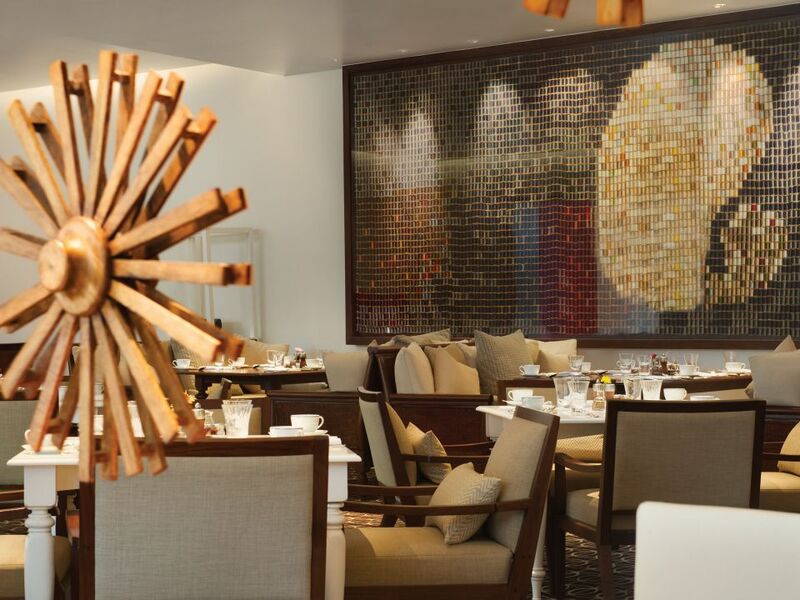 The Dining Room – our all day dining features Peninsular Indian and Western cuisine with seasonal menus. 40" LCD HDTV, Interactive TV with Video on Demand and express checkout option, media hub, dual-line telephones and voicemail. Facsimile, printing, courier services etc. 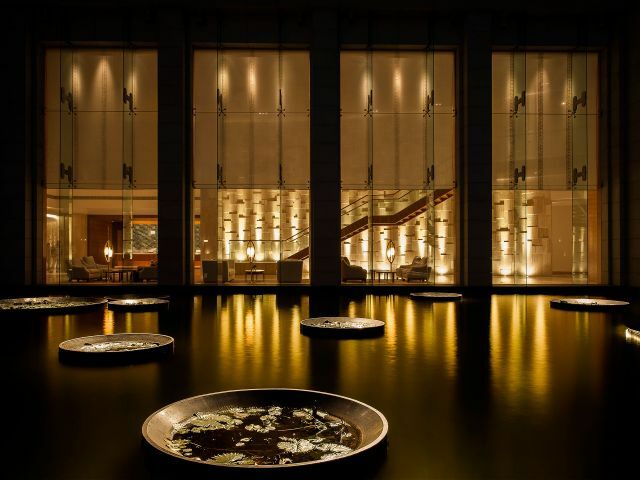 Floating above a canopy of green foliage, disengaged from the modern chaos of Chennai, Antahpura Spa allows you to connect with your truest sense of inner peace and solitude. Drawing from a rich and ancient Indian wellness heritage, ranging from Tamil herbo-mineral healing to Chettinad therapies, our Spa menu aims at a holistic approach to restoring the equilibrium within the mind and body, Samattva. 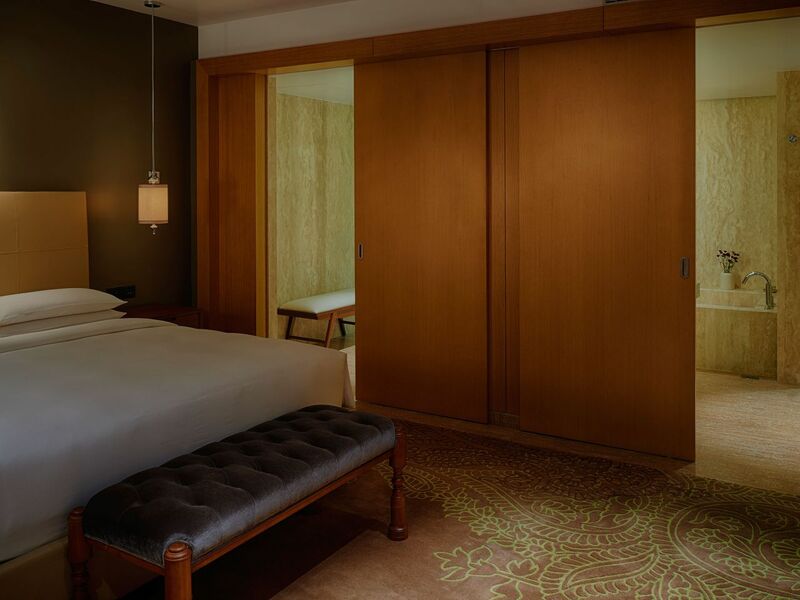 The inner sanctum of Antahpura, featuring six indulgent spa rooms, is designed to heighten the spa experience and transport you into a haven of tranquillity and calm. 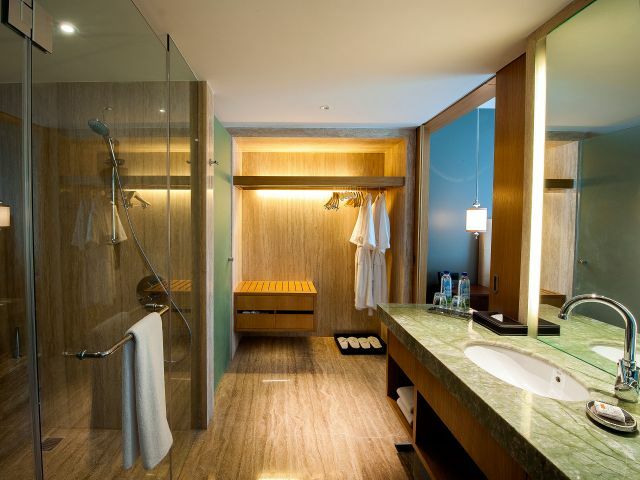 The spacious wet areas feature steam, sauna, and hot and cold plunges. 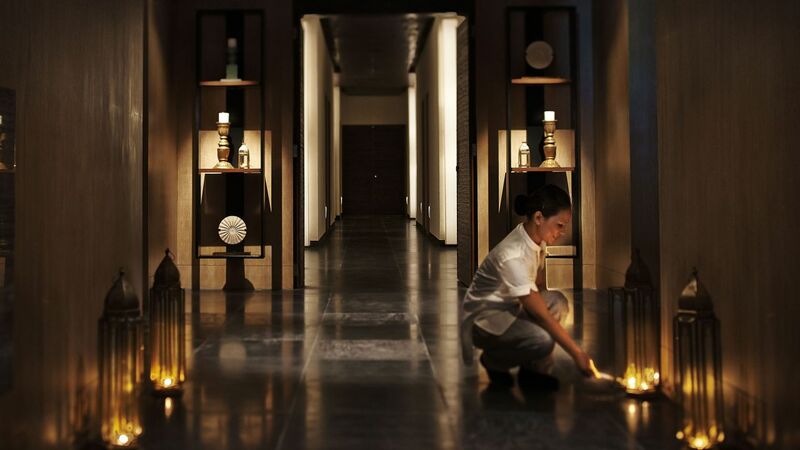 The spa concierge is available to customise a complete spa package especially suited to your wellness needs. Equipped with the latest cardio and strength training machines, the Fitness Centre offers health enthusiasts a complete fitness solution. 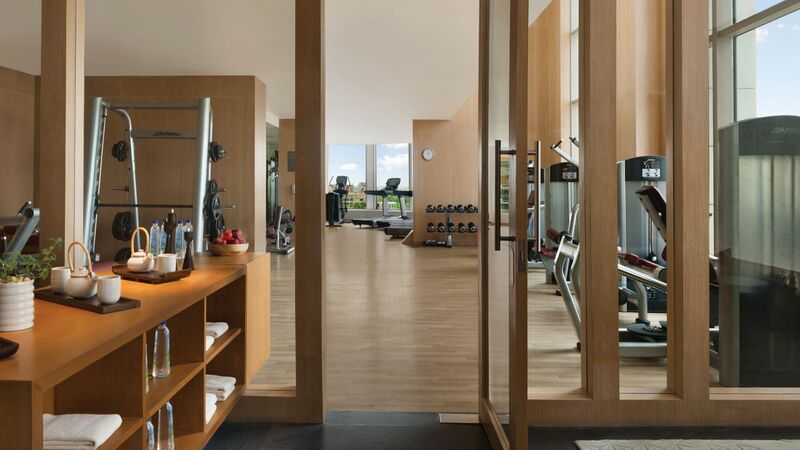 Located on the topmost floor of the hotel, our fitness center features floor to ceiling glass windows offering panoramic views of the city. 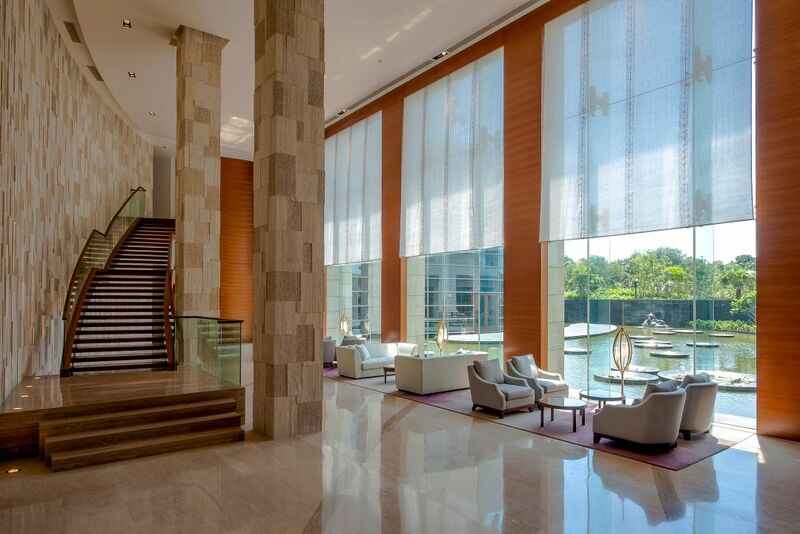 Being a luxury hotel in Chennai, our trained fitness team will help you customise programs to meet your fitness goals. Overlooking the Guindy National Park, the rooftop infinity-edge pool offers spectacular views of the reserve in a blissfully calm environment. 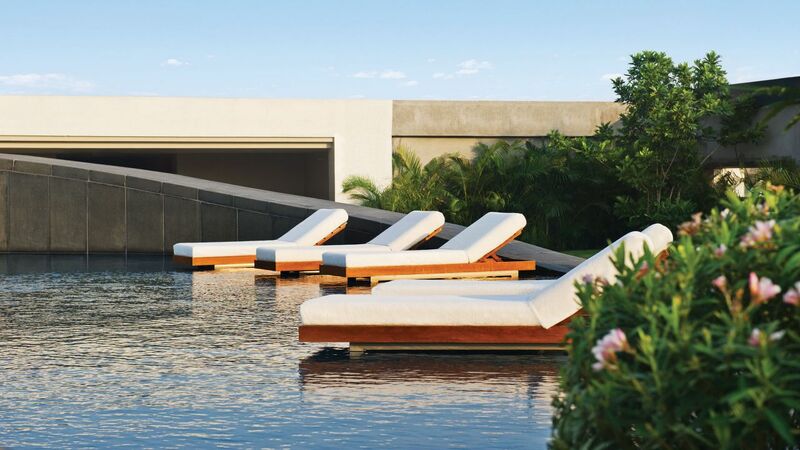 The design of the infinity pool offers swimmers a surreal effect of the shimmering water extending into the horizon. Park Hyatt Chennai invites you and your pets to experience the ultimate in luxury and hospitality in the city of Chennai through its unique “Paws at the Park" initiative. Through this pet friendly program, the hotel features rooms dedicated specifically for guests travelling with their pets. The stay includes a dog bed / mat, dog treats, a dog water bowl, a dog toy to keep the guest’s canine friend actively entertained. For the pet's gourmet pleasure, sumptuous dog meals are available in both veg and non-veg options. 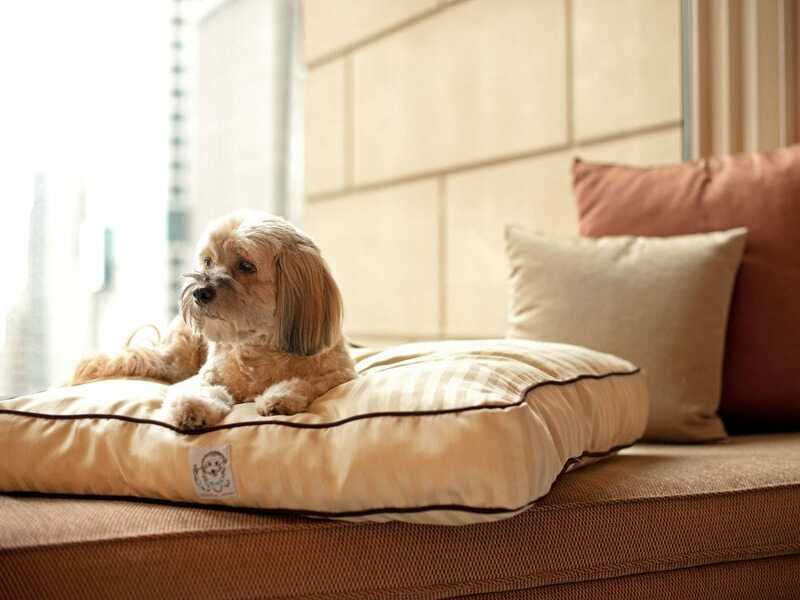 Park Hyatt Chennai is now primed to pamper you and your pet on the premium luxury offering. Now one doesn't have to think twice before setting off on an exciting trip with their canine companion. 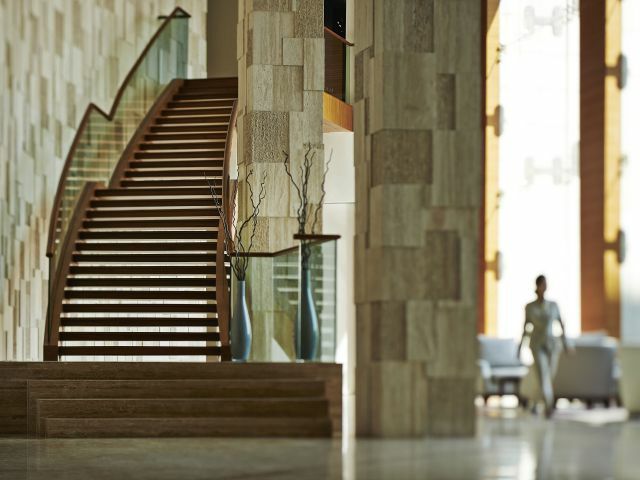 Travel, relax and enjoy the best moments during your getaways while being treated to the ultimate indulgence in hospitality at Park Hyatt Chennai. 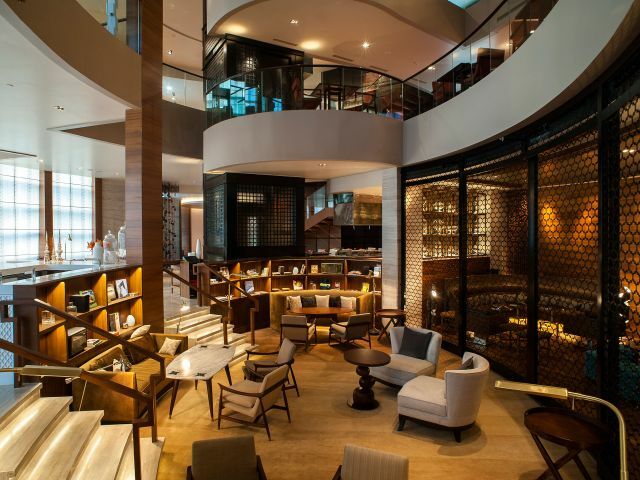 What else is happening at Park Hyatt Chennai?